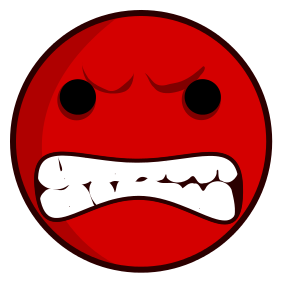 Yesterday, when I was looking at some smileys, I found these two angry smileys. Then I started thinking that which one of them is the most angriest smiley. I looked at them again and again and I got confused. 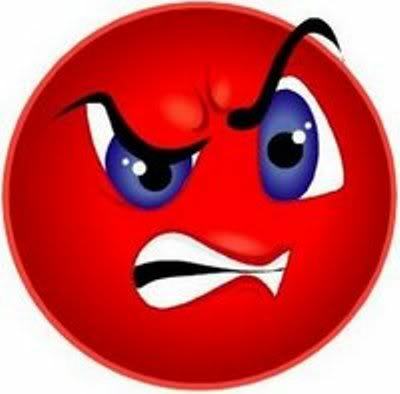 Can you help me in deciding which one is the most angriest smiley among the below two smileys? Looking forward for you answers in the comments section below. thanks! No Comment to " The Most Angriest Smiley "